I recently received some papercraft products from Spellbinders Celebra’tions to try out and a nice little stamp set to give away. 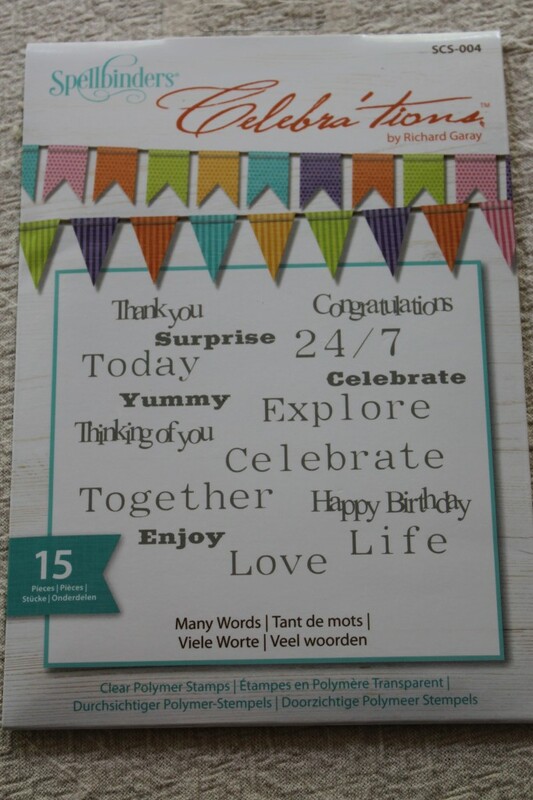 Spellbinders Celebra’tions by Richard Garay is complete collection of dies, stamps, inks and accessories to make cards, gifts and scrapbook layouts- all coordinated to work together. 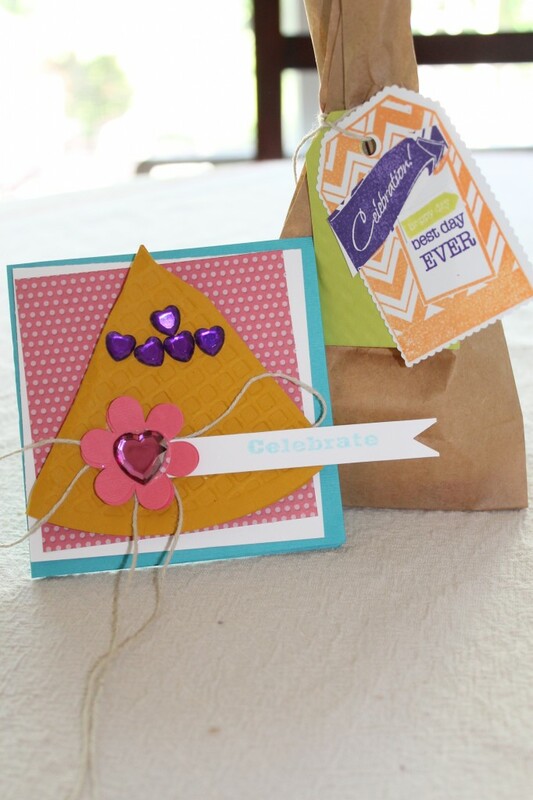 To enter to win, leave a comment below on what you would make with the stamps. One winner will be randomly selected on Tuesday after 9 PM and notified by email. I would make cards- perfect set for this! I would make cards for different celebrations, birthdays, etc.. This looks like a great set! I am strictly a card maker and am addicted to stamping!!! Thank you for the opportunity! I would scrapbook all my events and celebrations I attended this summer.